Imperial Cars are delighted to have recently won the Scale Up Business of the Year award at the South Coast Business Awards. 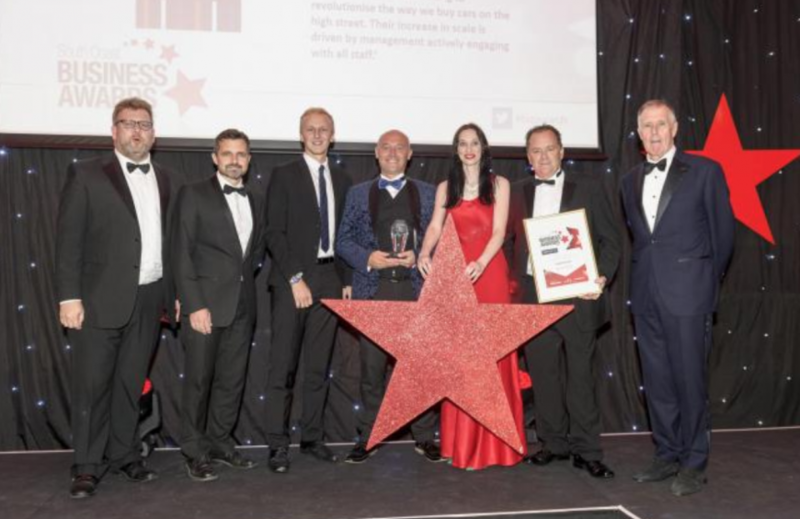 The award which is given to a business which can demonstrate sustainable and consistent growth, successfully scaling up against a background of national economic difficulties was presented to Imperial Cars at an award ceremony which took place at the Hilton Ageas Bowl last week. Read more about our rapid expansion in the article below!